Dell just announced that the Streak, their "5 inch tablet with voice capability," will launch Friday, August 13 to AT&T customers. It will be $300 on contract and $550 without. 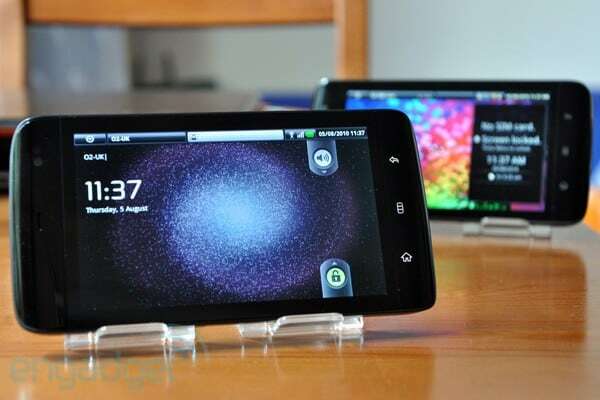 Some of the specs include 5-inch WVGA gorilla glass display, 1 GHz Snapdragon processor, Wi-Fi, Bluetooth, and 3G. Oh and Android 1.6... If you are interested, sign-up for the pre-sale. You get upgraded to 2-day shipping, and get a free bluetooth headset. * Orders for the Dell Streak Tablet open up for U.S. priority pre-sale registrants at www.dell.com/mobile this Thursday, August 12. General availability follows a day later at www.dell.com/mobile. 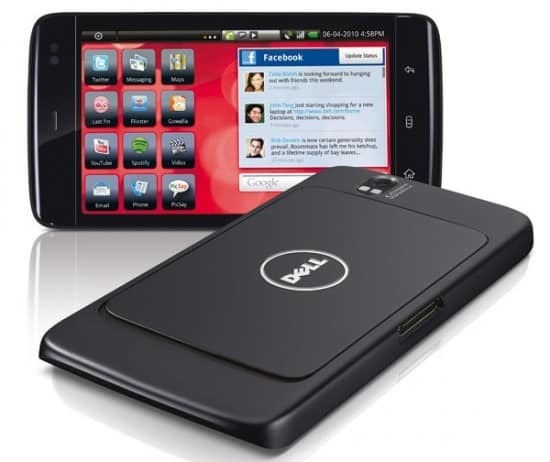 * The Dell Streak is available for $299.99 with new two-year AT&T contractâ€ , and $549.99 without. Customers who purchase the Streak, and signed up during the pre-sale program, will receive a free second-day shipping upgrade. Customers who redeem their pre-sale coupon can purchase a Plantronics Bluetooth earpiece for 99 cents while supplies last.